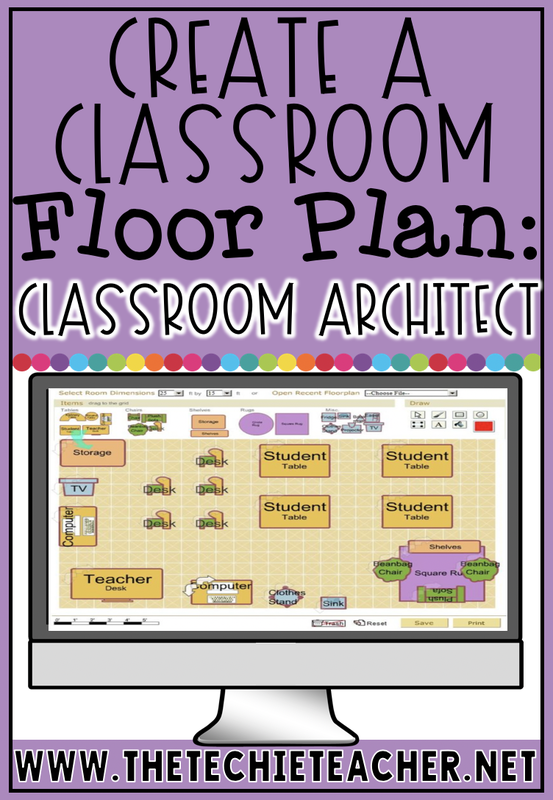 Create a Classroom Floor Plan with Classroom Architect | The Techie Teacher® . With the beginning of the academic year approaching many of us are scrambling to find new, innovative activities to do with our kiddos to get them excited and keep them engaged! 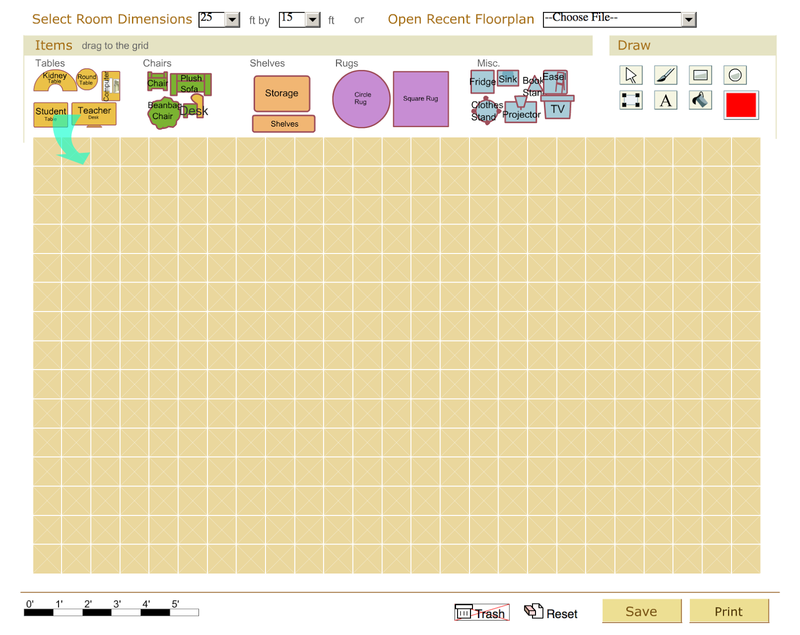 There is a really fun website I like to use in the beginning of the year as well as when I teach area and perimeter. 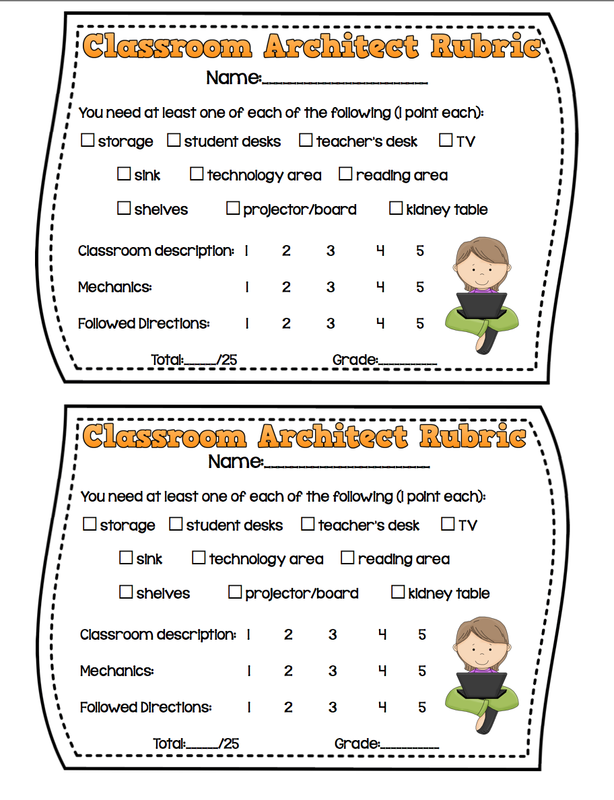 The website Classroom Architect is incredibly fun and EASY to use for these lessons! The only way to save is to save it to a cookie on your computer so I suggest having your students print straight from the site or take a screenshot of their creation. 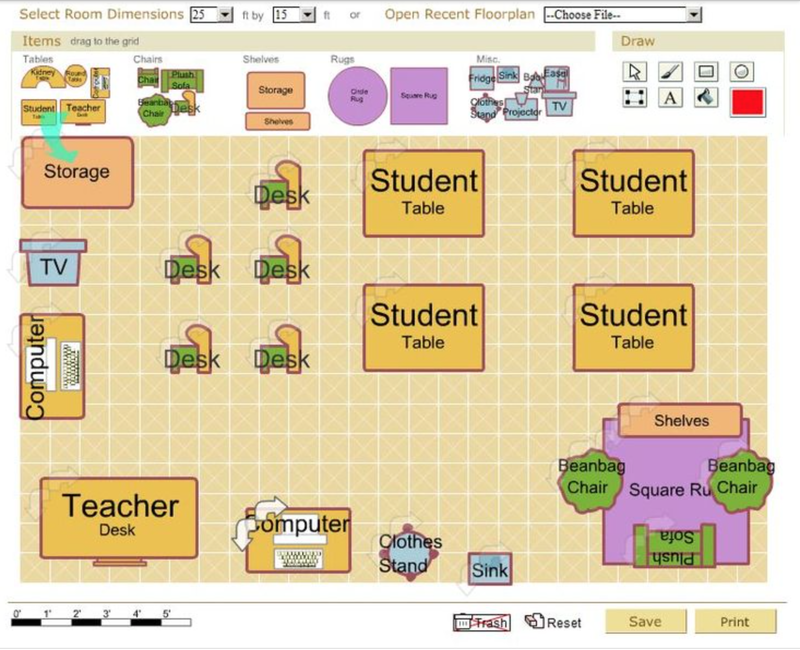 I usually have the students paste a screenshot into a word processing document and type a description of how and why they designed their classroom the way they did. You could even have them write in the voice of a teacher and pretend they are arranging their classroom for their future students. Who knows, you might get some good ideas for your classroom set up! That would be a great combination for start of the year when they are learning your classroom layout and a real-world application for area and perimeter. Nice find - thank you for sharing!